We have a few remaining Primary 3-6 openings at our Wicker Park location! Call for a tour today! 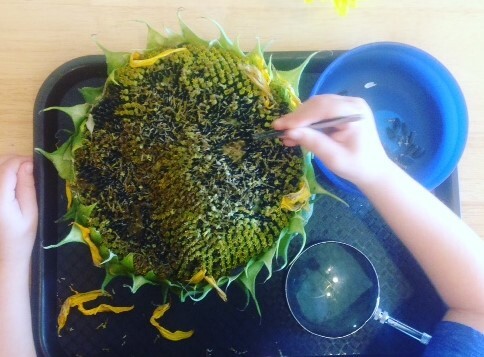 Prairieland Montessori focuses on the whole child in a unique blend of Montessori learning methods and creative enrichment activities. Respectful, trusting relationships between children, teachers and families are an essential component of the program. Each child, parent and family’s individuality and culture deserves to be respected, and open communications are encouraged. We are an eco-friendly, healthy environment school, and promote a green lifestyle. We are endorsed as an Eco-Healthy Child Care school. The teachers at Prairieland Montessori are caring, compassionate and enthusiastic about creating a wonderful learning and growing exper ience for your child! 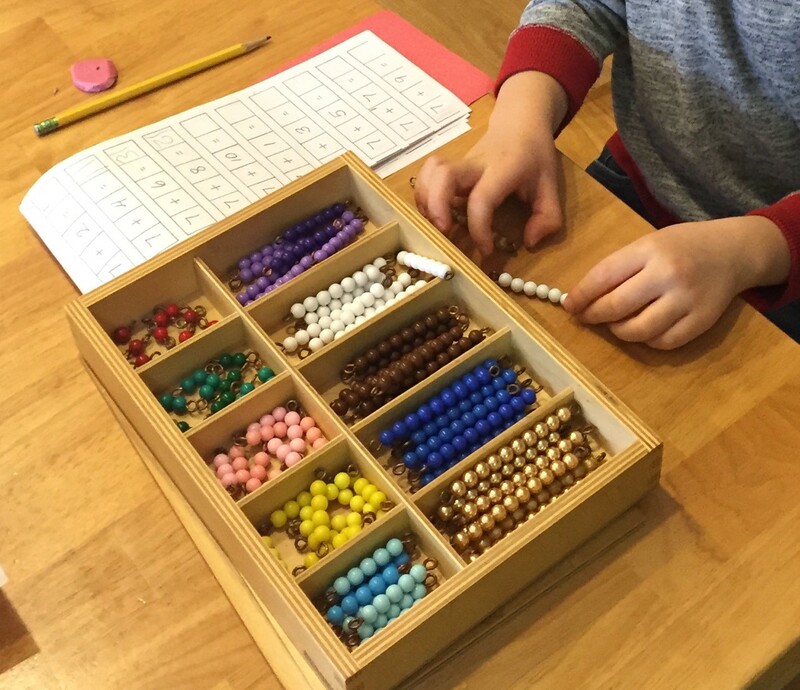 They are well-educated in Montessori early learning methods so that your child will benefit from both proven ideas and new approaches. Encourage a lifelong thirst for knowledge using Montessori learning materials uniquely appropriate for each child’s stage of development, known as the sensitive period. The classroom is a beautifully prepared environment designed to offer the child a world to explore. Promote an eco-friendly environment and a healthy lifestyle that builds strong children and a curiosity to explore their world. Children experience both the natural and human-built wonders around them through daily outdoor time. Movement and music are integral components of the curriculum. Develop each child’s social and emotional capabilities so they learn to behave in caring, responsible ways, build self-esteem and enjoy interacting with others. We value diversity and uniqueness in our students and faculty, and always promote respect for each other. Foster a desire to help others in the community through active involvement that teaches the joys of service. Build a circle of encouragement and support to include the child, family, faculty and neighborhood. Contact us at 773-698-7514 (Lincoln Ave.) or 773-698-7864 (School St.).